The Osterman-Dyer family was among the first Jewish settlers in Texas. Born to German parents, Leon, Isadore, and Rosanna Dyer grew up very involved in the Maryland Jewish community. 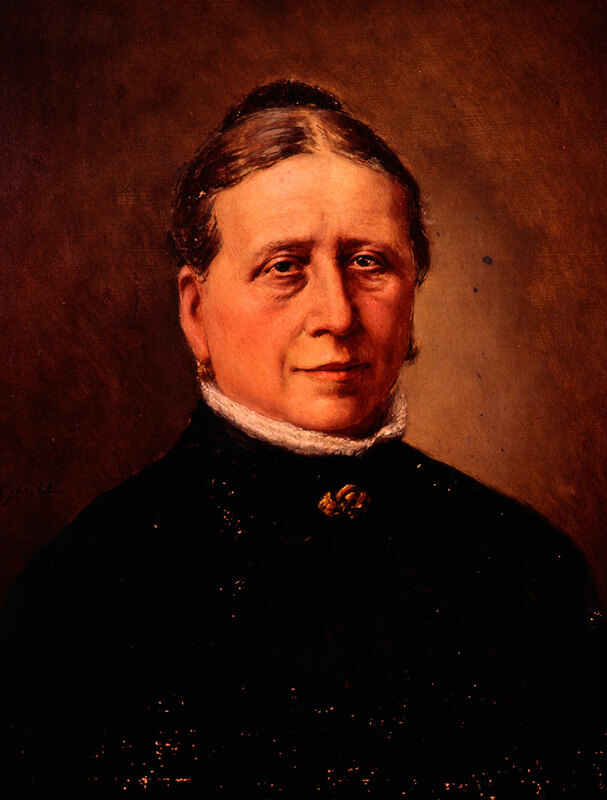 In 1825, Rosanna married a fellow Jewish immigrant from Amsterdam, Joseph Osterman. Leon came to Texas first to join the revolution and was appointed major in the Texas Army. He escorted Santa Anna to Washington D.C. after his surrender. After facing financial difficulties in Baltimore, his brother-in-law joined him in Galveston, bringing supplies and merchandise to sell from New Orleans. In 1838, Osterman set up a tent that fashioned as his general store and sleeping quarters. Soon he had made enough money to bring Rosanna to Galveston and build a permanent store on the corner of Market and Tremont streets. He imported items like clothing, molasses, wine, and coffins which became necessary during the frequent Yellow Fever outbreaks. He is also credited for importing the first oleanders and palm trees from Jamaica. 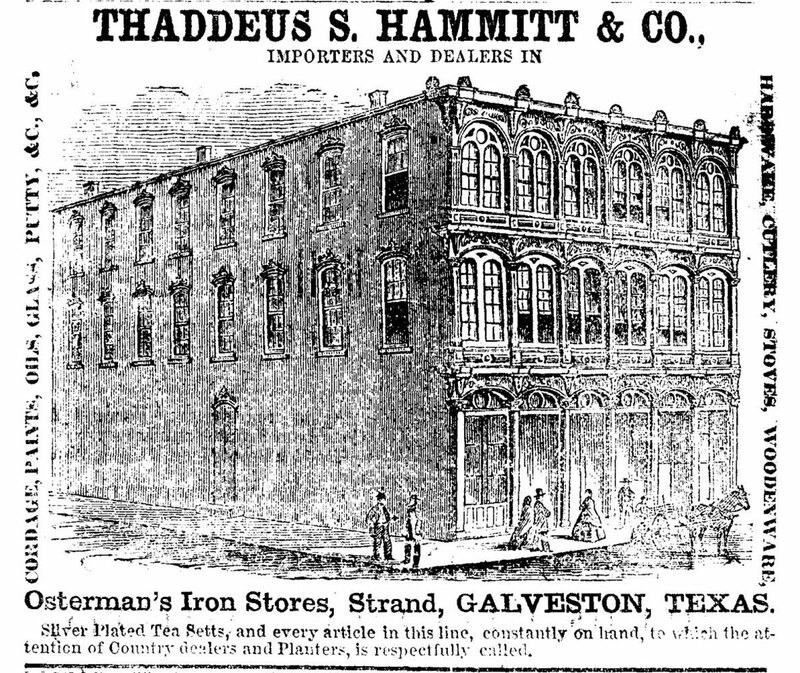 The store became so profitable he retired after only four years in business and sold the store to Rosanna’s brother, Isadore, who moved to Galveston in 1840. The Ostermans were known for their generosity, especially Rosanna. Joseph financed many of Gail Borden’s experiments, lent money to the city government during the broke years of the Republic, and purchased land from the Galveston City Company dedicating it for a Jewish cemetery after the death of his nephew. He died after being accidentally shot in 1861, but Rosanna carried on their charitable work nursing wounded soldiers in the Civil War. In 1866 she was aboard a steamboat bound for New Orleans when it exploded, killing her and the other passengers. She left her vast fortune to many charitable organizations in Texas and across the United States.